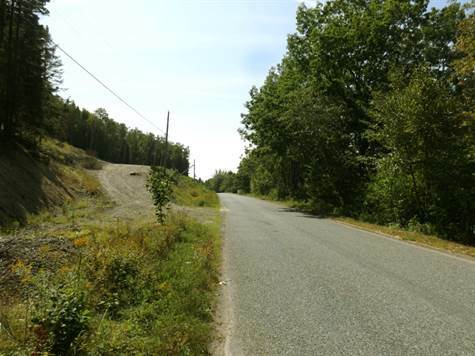 This large 2.6 acre (+/-) lot on Hills Pt is cleared & ready for your new home with driveway already in place. Great location only 5 miles to St. Stephen, NB & just minutes from St. Andrews By The Sea. Please note taxes to be determined at the time of closing & the vendor is a licensed real estate agent under the act of New Brunswick.